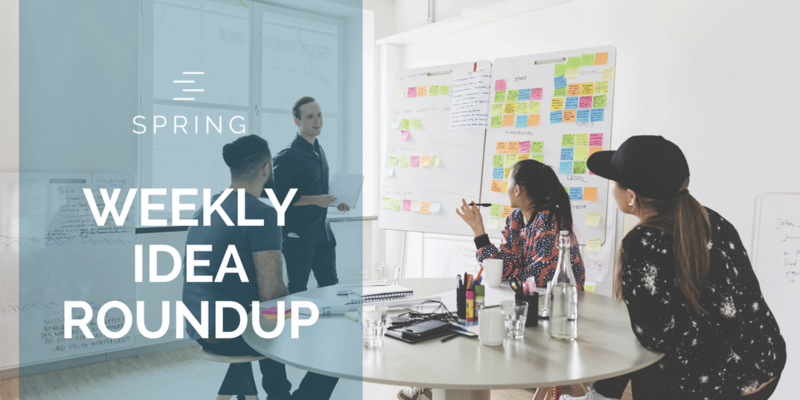 This week’s marketing roundup looks at some actionable items to improve your marketing game. Improve your metrics, advertising copy, automate your marketing activities and create an effective launch. Since you’ve already worked to get the attention of your subscribers, today’s post shares how to choose email topics for a launch campaign that tell a story and create real, juicy conversation around your work. Because ad copy is only seen in a few short seconds, it’s important to perfect the practice and ensure that you’re delivering the most relevant and eye catching string of words possible. In the next few minutes, I intend to first dissect the anatomy of a text ad and explain the importance of every piece followed by the process you should take when writing an ad and at the end of it all, how to continuously better your ads forever. Most marketing activities are tedious, time-consuming, and expensive. You probably dread most of them. But did you know that you can automate the majority of marketing activities? If you can automate or streamline something, you should. Never delegate something that can be done on its own. 5. What Does it Take For Your Business to Stay Top of Mind?